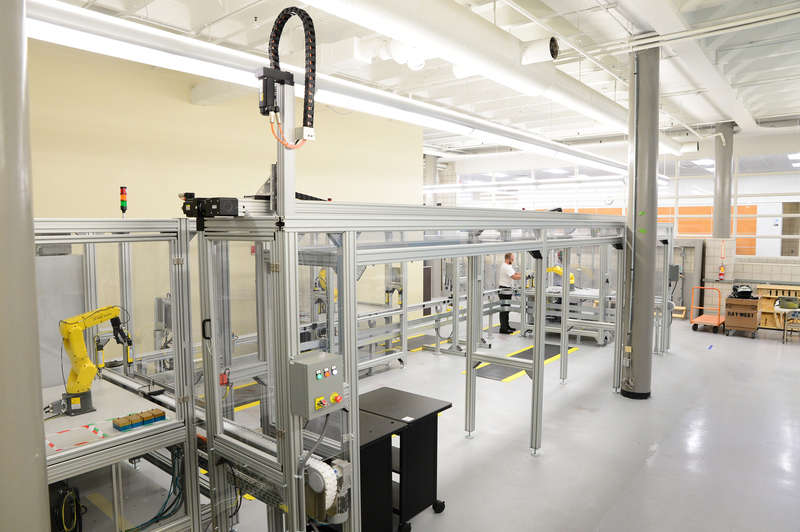 MILWAUKEE — Rockwell Automation has announced collaboration with Cuyahoga Community College (Tri-C) on an industrial training program to help meet the needs of today’s advanced manufacturing jobs. Tri-C is a trademark of Cuyahoga Community College. FANUC is a trademark of FANUC Corporation.